It’s just been announced that the trio will play at Lollapalooza Berlin this year. 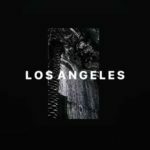 They join Kings of Leon, Twenty One Pilots, and electronic/dance acts including Martin Garrix, Don Diablo, Claptone, Loud Luxury, and more. Fans have barely been given enough time to process this huge news and SHM is already hinting at another show on the horizon. The next tour stop is not as straight forward, but we do have some big hints. 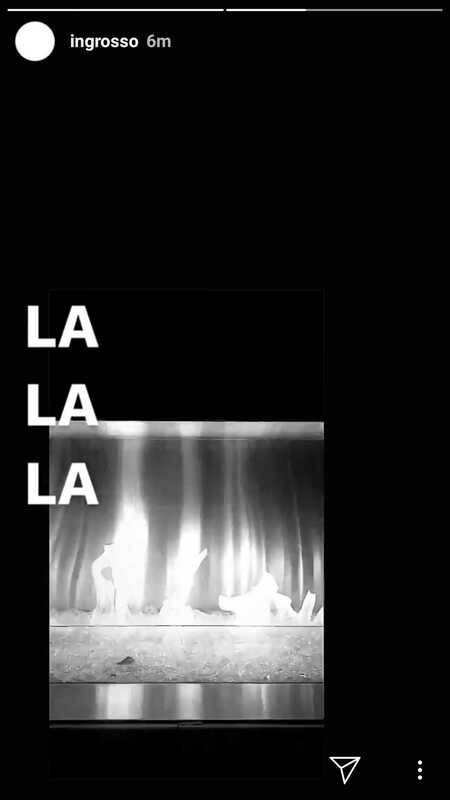 Steve Angello teases in the Instagram story below — “LOS ANGELES.” Ingrosso echoes that same thought with — “LA LA LA.” So far, nothing specific about Los Angeles on Axwell‘s story, but the fireplace seen in his video matches the one in Ingrosso’s image. 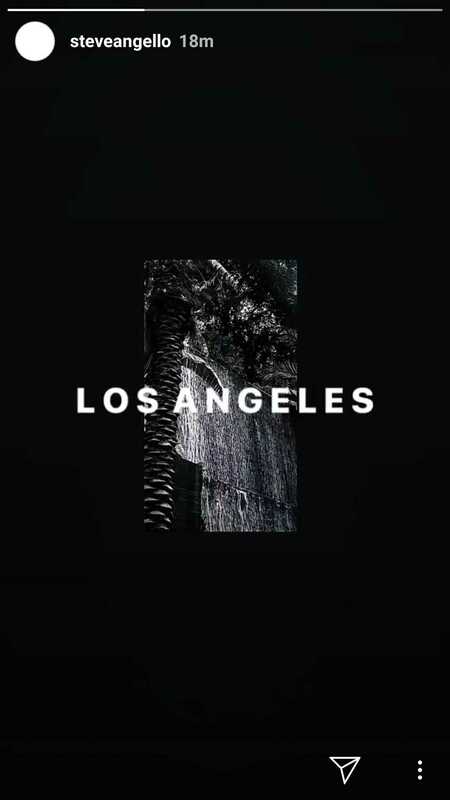 What we do know: Swedish House Mafia in Los Angeles — it’s going down. 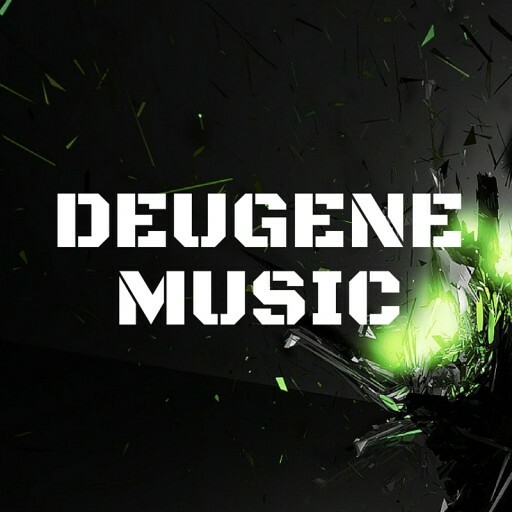 Stay tuned for more details and check out swedishhousemafia.com for a full rundown of tour dates in 2019 (so far).